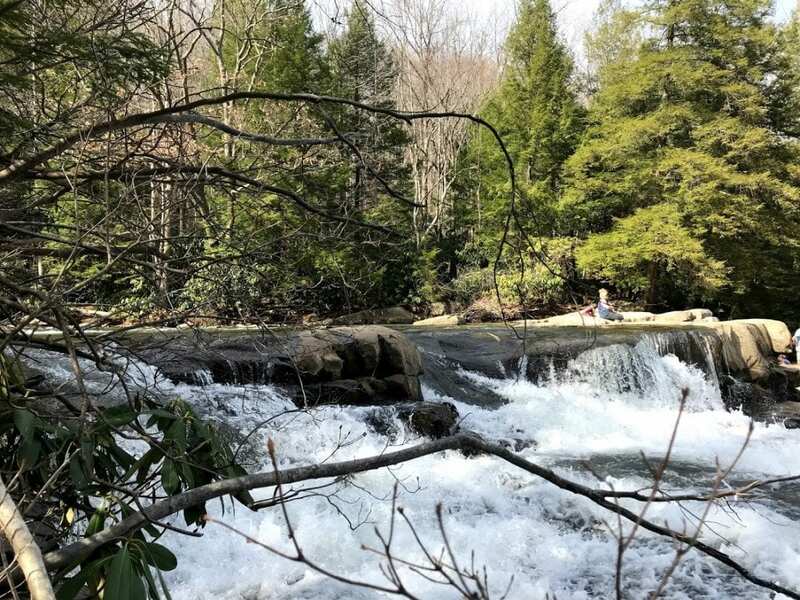 An hour’s drive outside of Pittsburgh lies Ohiopyle State Park, which offers a fantastic collection of hiking trails, white water rafting and fishing. 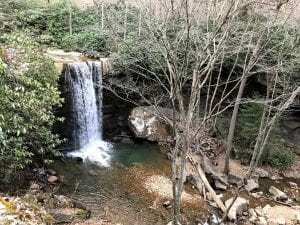 Since the weather was simply amazing this past weekend, a few of us seized the opportunity to go hiking. 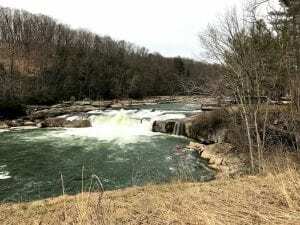 We started off by scaling the first leg of the Baughman trail, stopping at Baughman Rock, a spectacular overlook of the Youghiogheny River Gorge. Then we turned around, decided to get lost for an hour and a half, and ended up taking a very rough path to the Cascades. 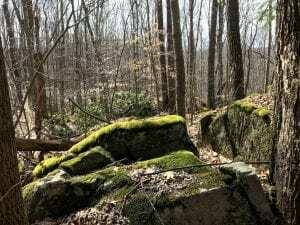 Finally, we got back on the Sugarloaf trail, which took us back to the visitor center, where we devoured food and drinks before heading for a quick climb down to Cucumber Falls. 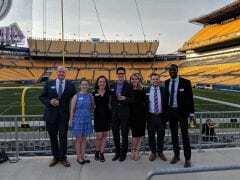 It was the perfect way to celebrate the onset of spring in Pittsburgh. Graduate Student Appreciation Breakfast Welcome Weekend!